WHERE OUR ICE CREAM MEMORIES ARE MADE! 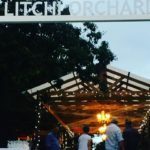 Our favourite moments at The Litchi Orchard are often during markets where we get to see our regulars in a fun, relaxed environment. 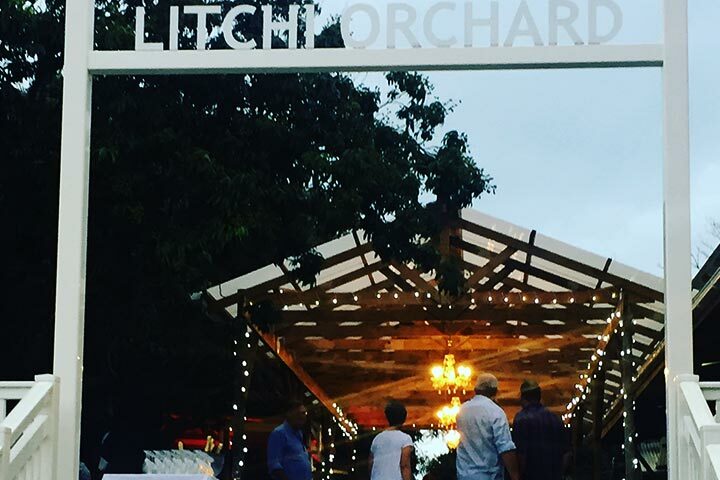 At The Litchi Orchard we are lucky enough to be treated to two markets every month, 3 during holiday season! 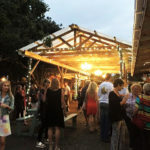 Night Markets are held on the last Friday of every month & are a fun night out for the whole family! 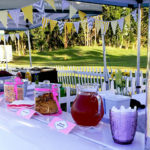 Bring your picnic blanket & get ready to unwind after a long month! With live entertainment from 5pm until 10pm & loads of food & drink to purchase from some of the areas best cooks. There really is something for everyone! Farmers Markets are held on the second Saturday of each month between 9am & 1pm. 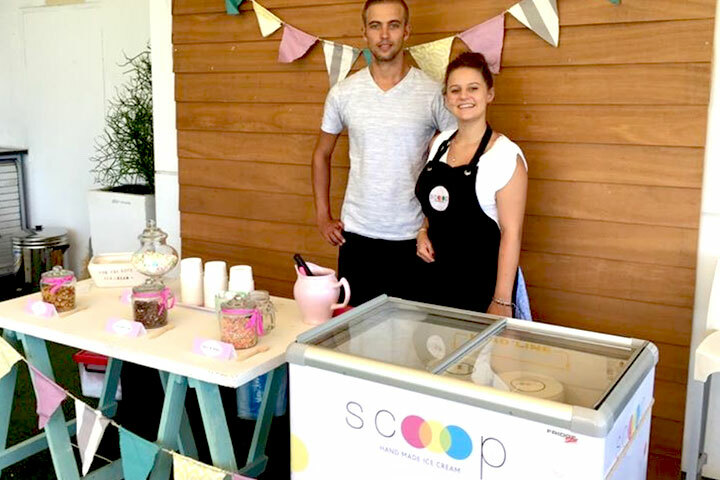 Here you’ll find locally produced crafts and a wide range of amazing local farm produce to take home, including our Scoop Tubs of ice cream. 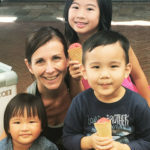 However, if you simply can’t wait until you get home grab a scoop of ice cream in one of our sugar cones to enjoy as you wonder through the stalls. HOW OFTEN ARE THE MARKETS? 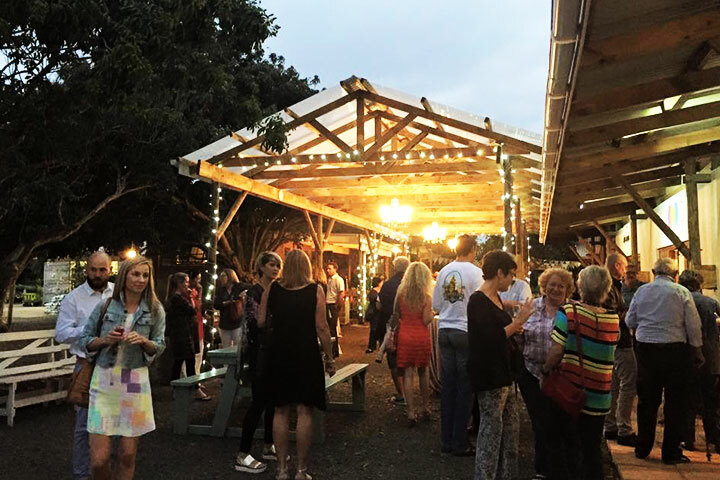 Farmers Markets are on the second Saturday of each month from 9am – 1pm. ARE WE ALLOWED TO BRING OUR OWN FOOD & DRINKS? No, unfortunately not. We have a wide range of food & drink available to purchase at the markets so please don’t bring your own. 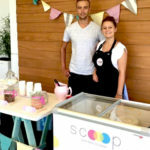 IS SCOOP AVAILABLE AT ANY OTHER MARKETS? 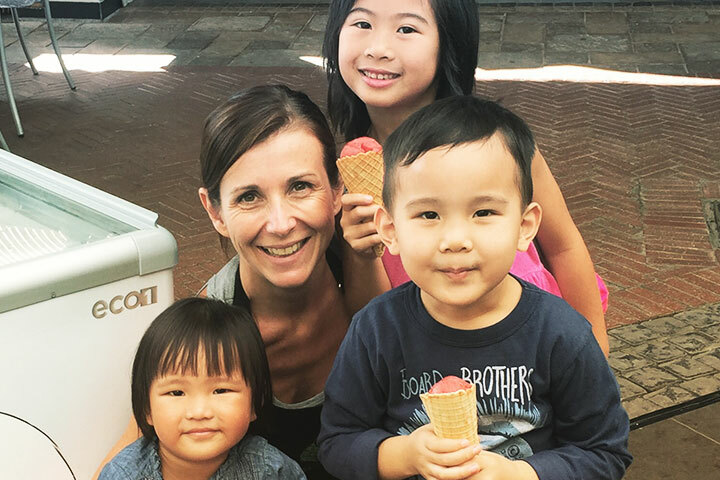 We love markets; it’s where our business first started & without these markets, Scoop wouldn’t be where it is today. But, everything has it’s time and we’ve now decided to focus our energy on our growing our brand in different directions. 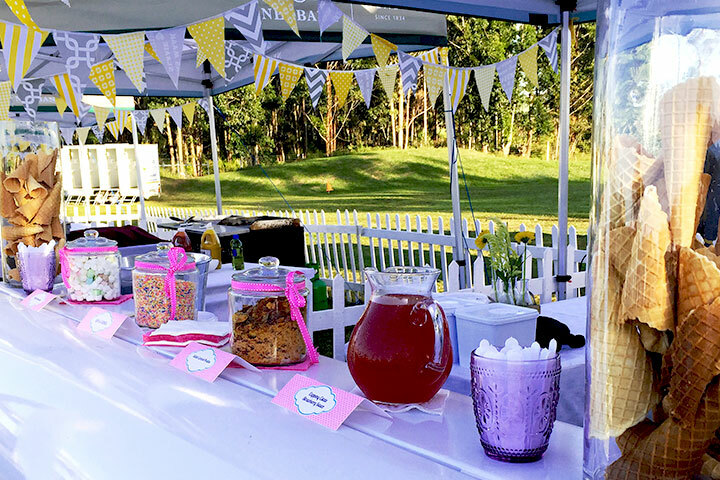 You can still catch us at the Litchi Orchard markets during the month!